Sons of Taurus: Purge the Alien! Aside from the Eldar stuff I won't get back to for a while, I have some things that I seriously doubt I will ever get to. So, another round of purges. Wanted to check here first to see if anyone, especially locals, were interested before they went to ebay. Contact me through the profile on the right with offers. 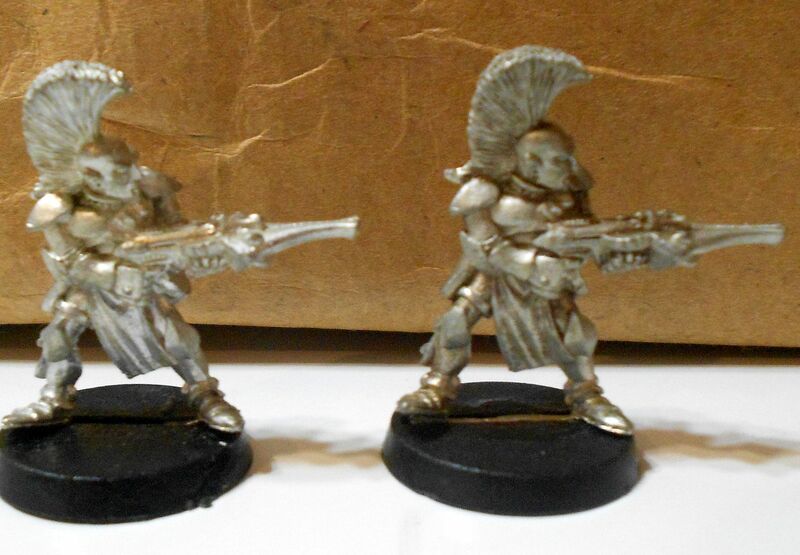 First up above we have some spare Eldar Harlequins, all metal from back in the day. 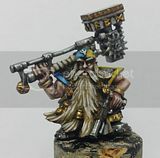 Old metal dire avengers or guardians. 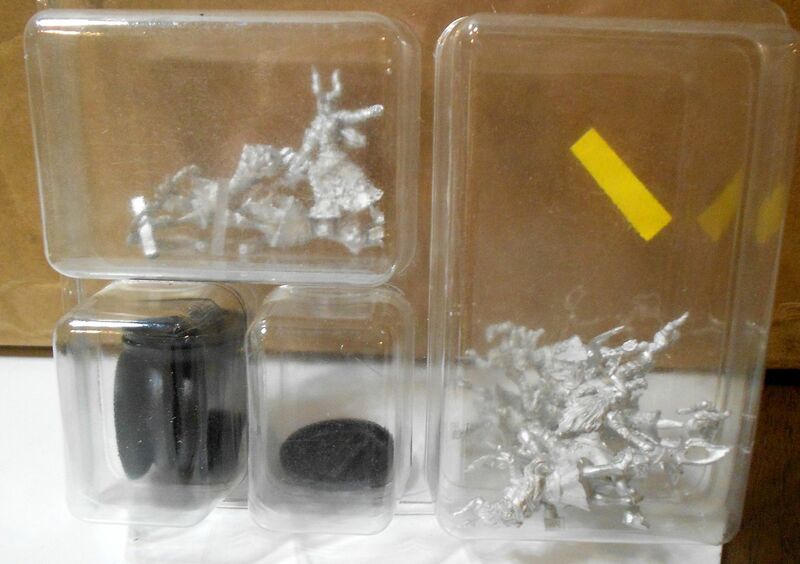 Four old and one very old dark reaper, including some kind of extra weapon, I'm guessing some kind of exarch launcher? 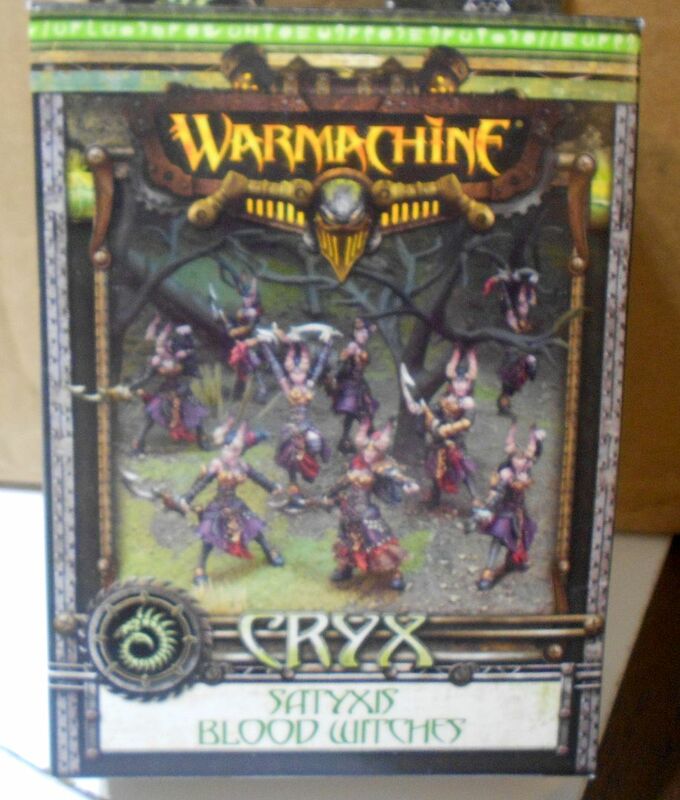 Box of ten Warmachine Cryx Satyxis Blood Witches. 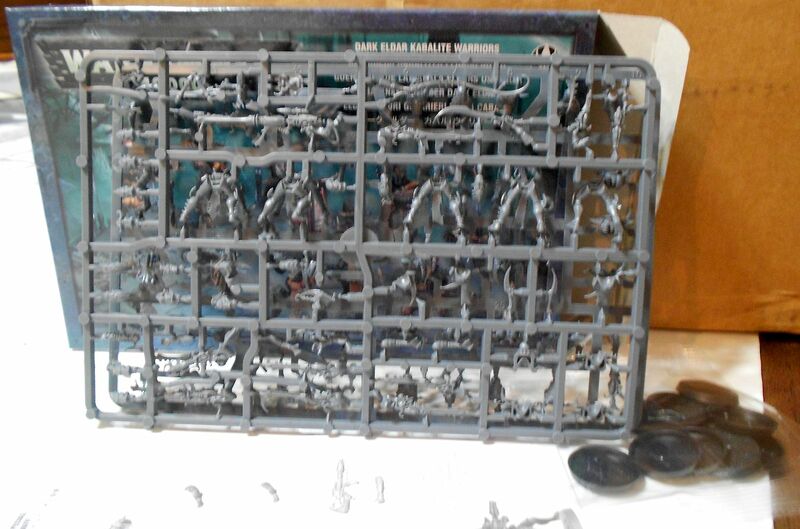 I had planned to use them either as daemonettes or as some kind of unit for the Scythiak. 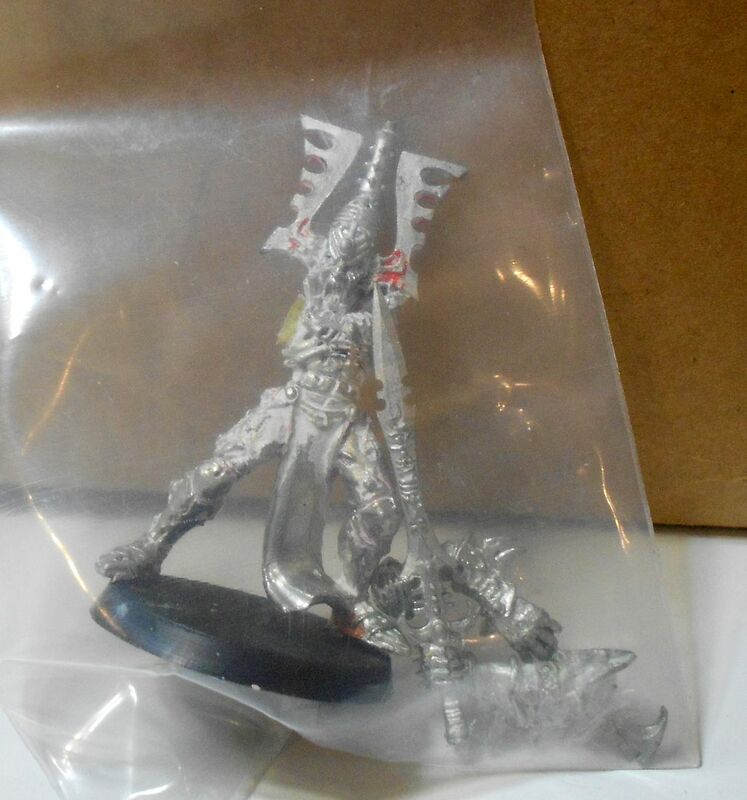 Box of Dark Eldar Kabalite Warriors, opened but complete. Fifteen (15) Dark Elf Cold One Knights! 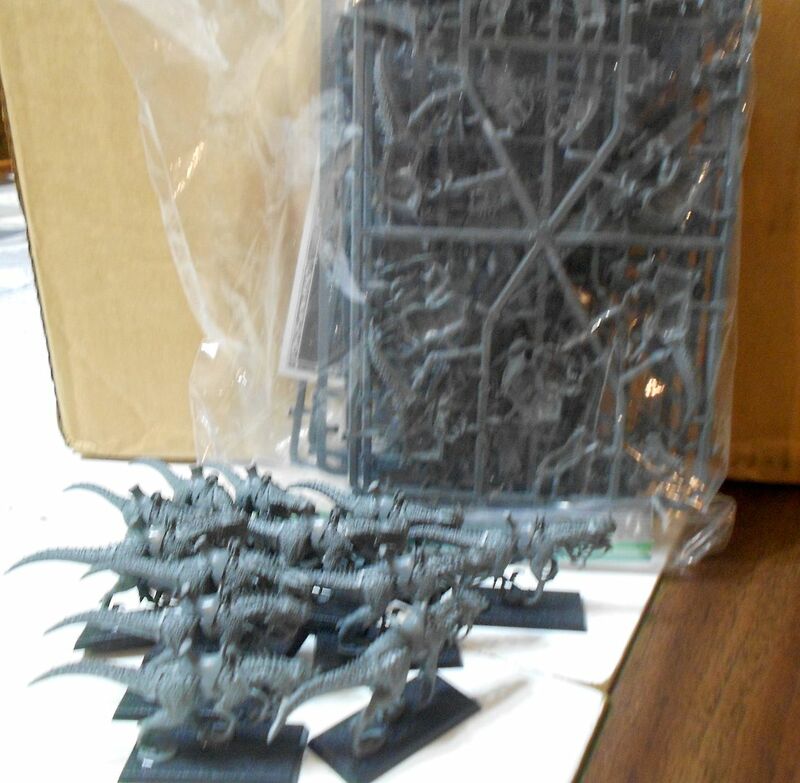 Twelve beasts built, three on sprue. Some riders partially built (legs).